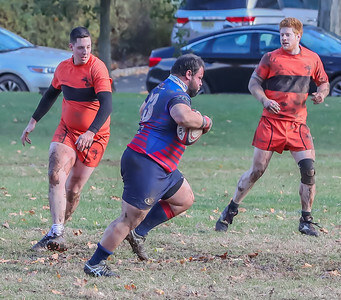 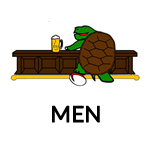 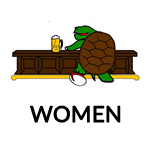 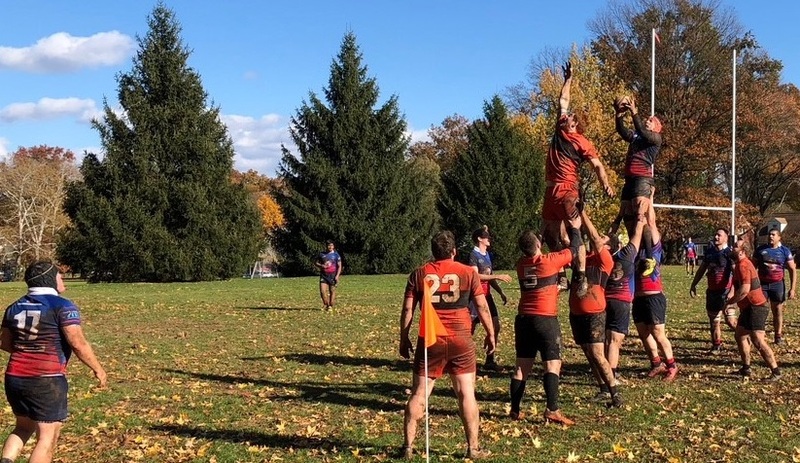 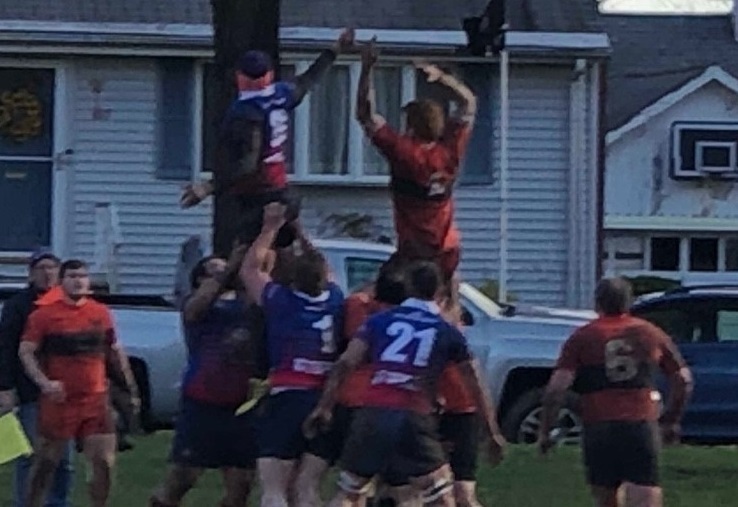 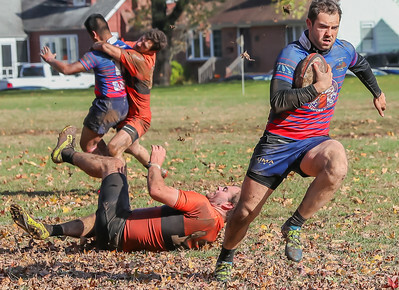 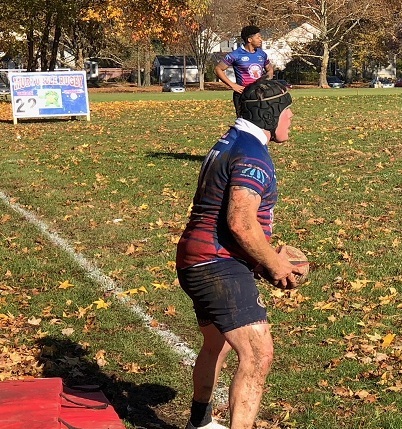 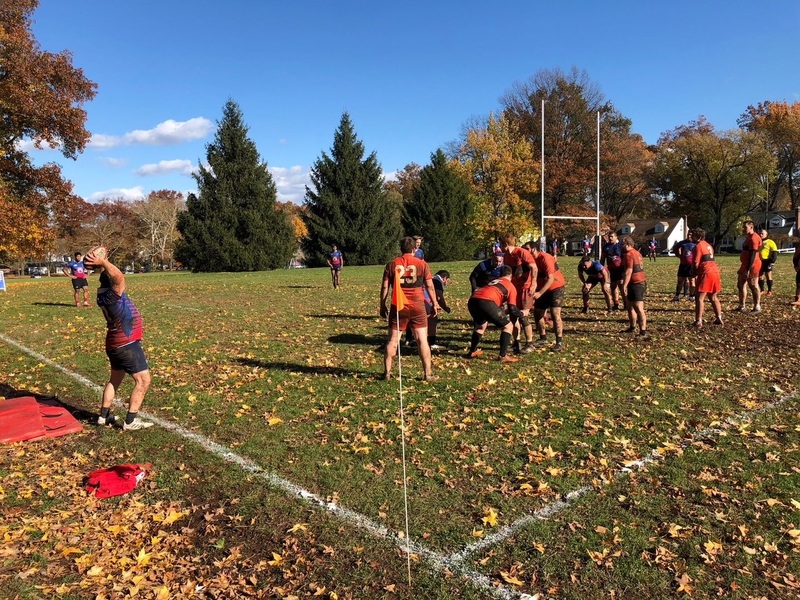 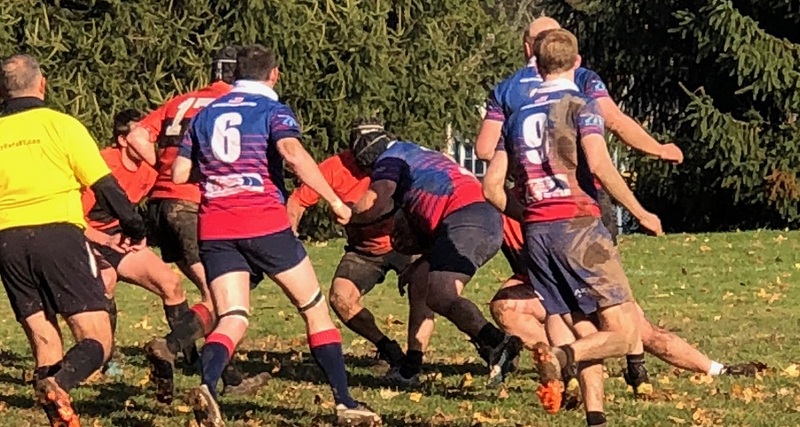 The Division 2 Mudturtles capped off an undefeated season this past Saturday in front of a big home crowd at Unami Park, beating Princeton Athletic Club Rugby 98-0. 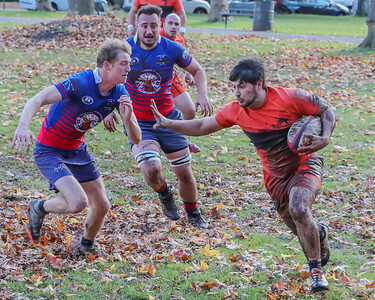 Despite some defensive offsides penalties, the Mudturtles made up the difference with strong offensive attacking, showing great hands in the backline and phase play. 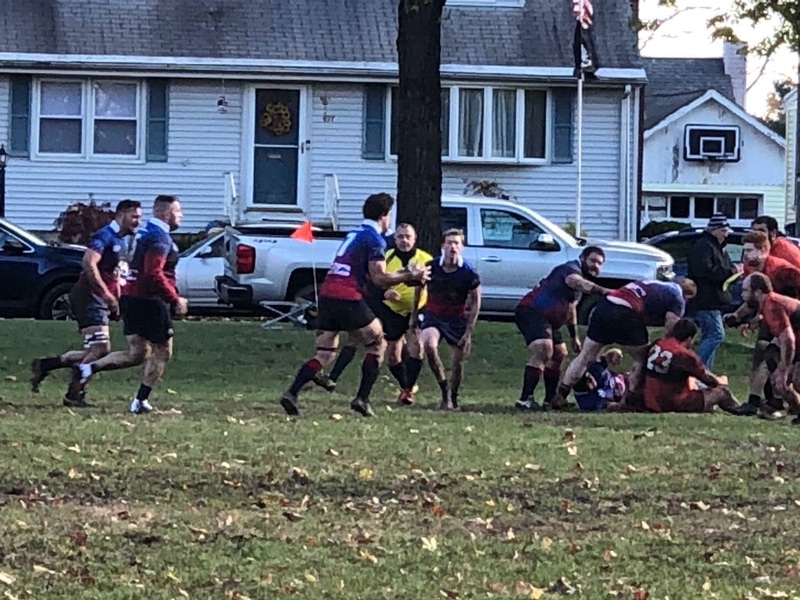 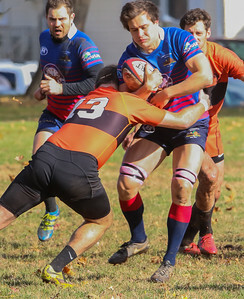 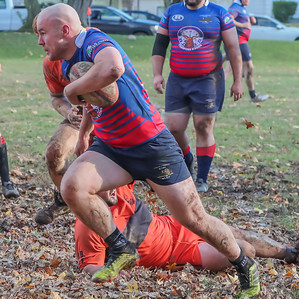 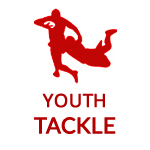 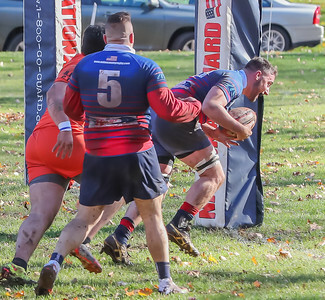 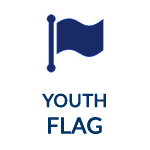 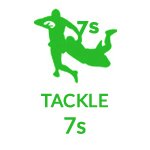 Tries were scored by Naeem Smith (2), Gary White, Tom Ross (2), Chris Sweeney, Matt Scarfuto (2), Kevin Menyhart, Tyler Ringwood, Bobby Mroz, Dylan Frank, Silas Kim, Chris Herring, Andy Brown, and Mike Ehrlich. 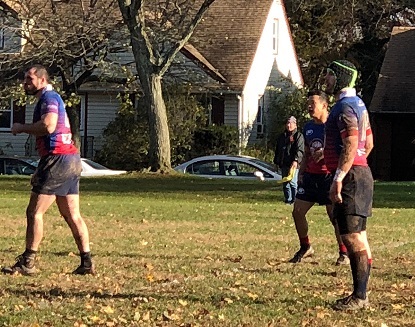 Ehrlich kicked six conversions, while Chris Keim slotted three. 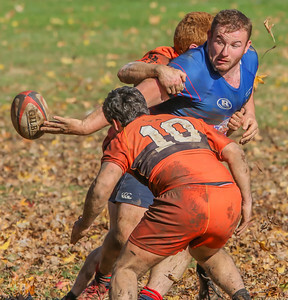 The man of the match was Chris Sweeney, for his hard offensive runs and stout defense and tackling. 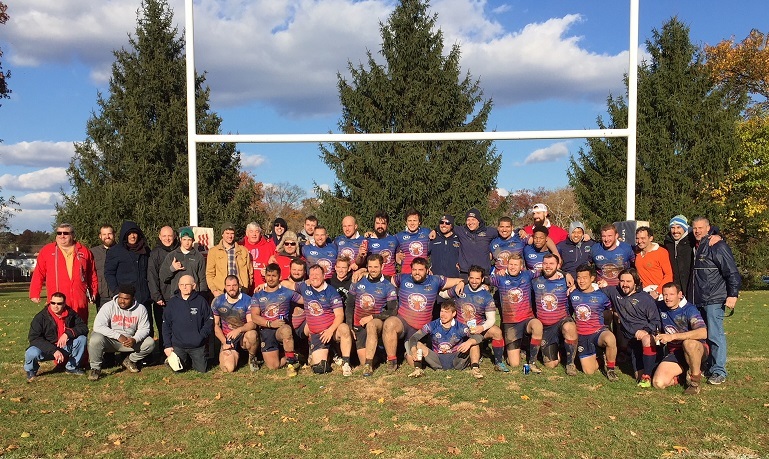 The Mudturtles finished their season with an 8-0 record, finishing at the top of the Empire GU D2 NJ/NY area. 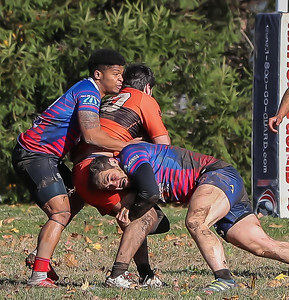 Playoffs will be announced as they are finalized.